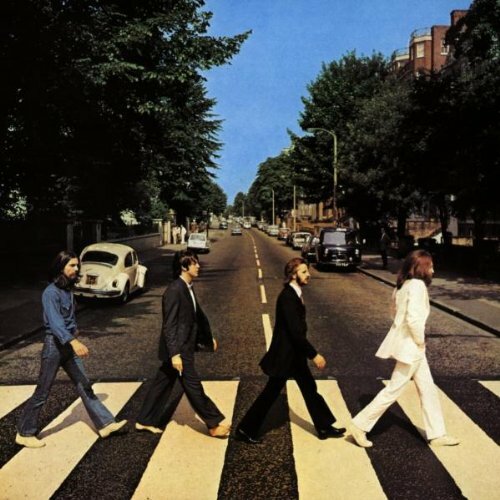 The first image on the page is for The Beatles - Crabby Road, followed by the original. Also check out the most recent parody covers submitted to the site. The hellish erasing must have taken awhile....545. Wasn't too long, RGC3 - 20 minutes tops. How could you leave out Sebastian? Pretty good, though. The one on top of the car really adds to the photo.